Exceptionally wonderful Australian Labradoodles! Bred for the very best temperaments, gentleness, wonderfully happy attitudes, ideal structure, with the highest health standards. 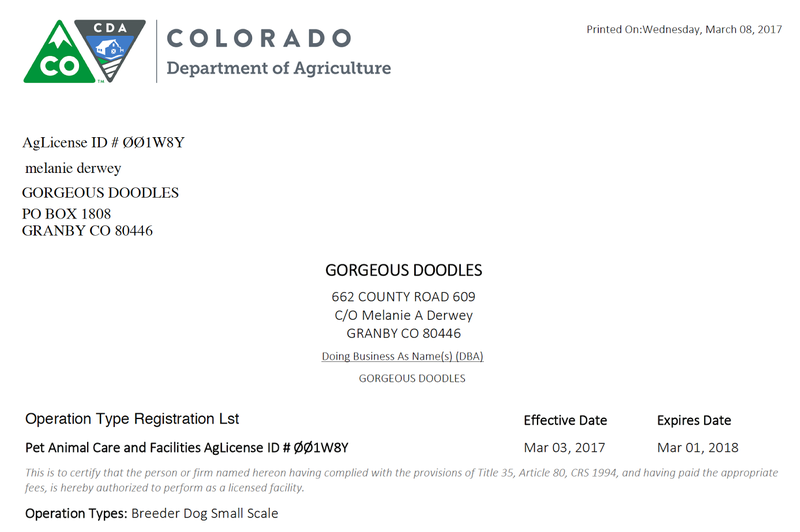 You’ll love having a lovely GorgeousDoodle! 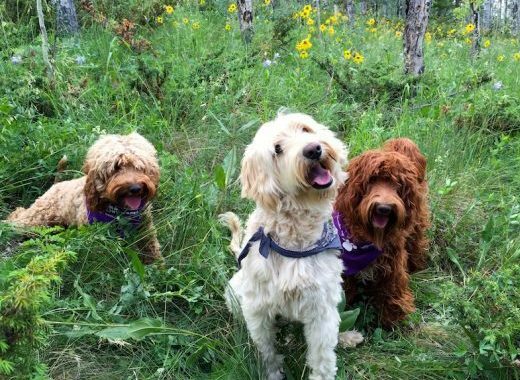 Parti Doodles, Red and white Labradoodles… sit, oh good boys! 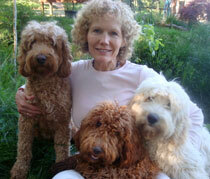 Gorgeousdoodles… is where happy wagging prancing soul-mates are found. Your ideal family dog! Complete your puppy application for your ideal puppy dog! 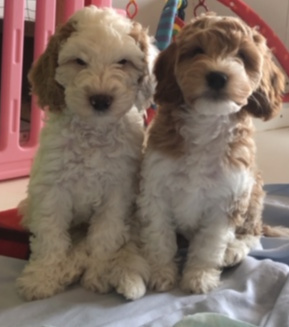 Samantha Marigold and Wilfred puppies will be beautiful large medium to small standard size doodles with lovely curly & wavy fleece coats! Puppies available for June 2019 homecomings! Beautiful Annie red small standard size puppies are also available to come home in June 2019. We are really excited for our upcoming litters! Labradoodle are wonderfully delightful family puppy dogs. See lots of fun photos and videos from our GorgeousDoodles families at our Facebook click here! Wonderful Puppies now and ready to go home soon. Click to see Puppies for Sale! | Puppies Coming Soon! Beautiful breeding Quality doodles available. We love working with our ethical and quality breeding partners around the world. 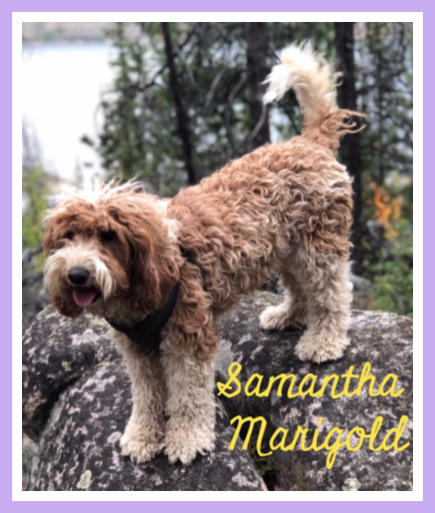 We sell our gorgeous Labradoodles to happy customers for pets and service/therapy tested doodles in Colorado, Washington, California to New York review Testimonials from all over America, Canada and The Netherlands. Australian Labradoodles are fun loving, gentle, loyal dogs with a luscious non-shedding coat. 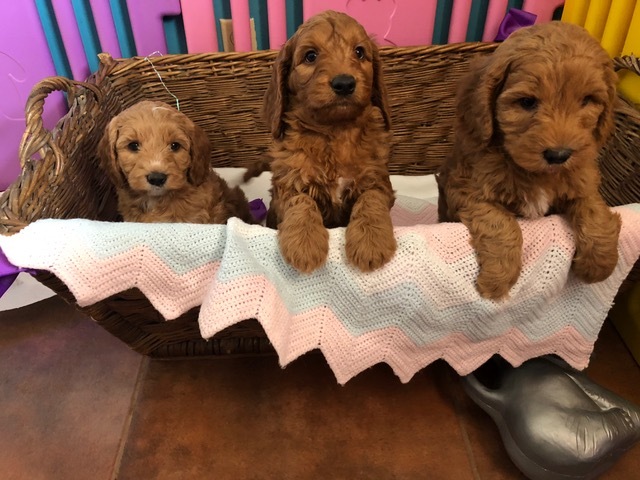 Labradoodles, cream buff, red, and chocolate coats. Proudly breeding Lovely, Gentle Natured, Fun Doodle Puppy ~ Dogs. 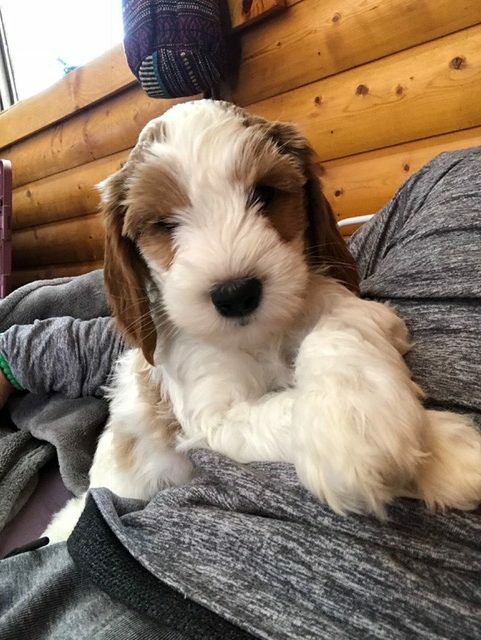 We invite you to phone us ( leave a message) or email me / complete puppy application for Labradoodle prices, as they may vary with the litter and coat color. We are Quality Breeders. Review our testimonials & helpful Doodle information. We are completely dedicated to our dogs. Our Dogs are a loving part of our family! Puppies are whelped, raised in our home, and very well socialized. After many Generations of breeding the Australian Labradoodle characteristics have been securely established. 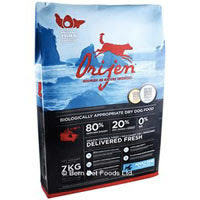 We have an extensive knowledge about dog temperaments, nutritional requirements, health, social behaviors and training. and give you a life time of support. Our family breeds all coat colors, solids or white markings & partis. Apply for a puppy now! 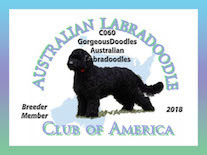 We breed all sizes and all coat color as well as parti Australian Labradoodles! “Proudly breeding lovely, Gentle, Good natured, fun Puppy ~ Dogs. 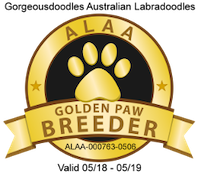 For information on breeding quality puppies please see ourBreeding-Quality Puppies for Sale page!